Keto Sweeteners - What is the Best Sweetener for a Keto Diet? Keto Sweeteners – What is the Best Sweetener for a Keto Diet? Sweeteners are a hot topic in the keto community. Many “diabetic” foods and sweets have artificial sweeteners in them that actually have an effect on your blood sugar and insulin! So the question is, what sweeteners can you use on a keto diet? When first transitioning from a Standard America Diet (SAD) to a low carb or keto diet, one thing people miss most are baked goods. They’re like an American tradition. At every birthday party you have either cake or cupcakes. Bake sales are super common for fundraisers at schools and there you’ll find a plethora of brownies, cookies, cakes, pies, everything that could potentially spike your glucose through the roof. Go to grandma’s house and you’ll find a cookie jar full of 15 different kind of cookies. So, one way to make transitioning to a keto diet easier is finding low carb versions of your favorite baked goods. 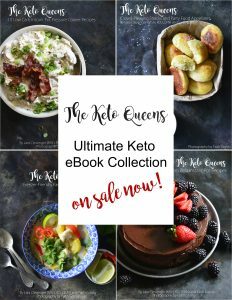 BUT to do that you need to find what sugar substitutes and sugar replacements you can use on a keto diet. Not all keto sweeteners are created equal. Sorbitol is a sugar alcohol that is naturally found in fruits, but most of it is manufactured from corn syrup. It can also act as a laxative. Sorbitol is about 60% as sweet as table sugar (sucrose). Sorbitol has ~2.5kcals/g. Isomalt is a mixture of 2 sugar alcohols. It is produced from sucrose. It has a glycemic index of 9. Isomalt can cause GI distress and possible diarrhea. Isomalt has ~2kcals/g. Lactitol is a sugar alcohol that is ~40% as sweet as sugar. It is composed of galactose and sorbitol. It can also act as a laxative. Xylitol is a sugar alcohol found in many fruits and vegetables. High intake of xylitol can cause GI distress, diarrhea, gas or IBS. Xylitol is just about as sweet as table sugar. Xylitol has ~3kcals/g. Maltitol is a sugar alcohol that is naturally found in some fruits and vegetables. Maltitol is about 90% as sweet as sugar. Maltitol has ~2.7kcals/g. Polyglycitol is a sugar alcohol that is about 25-50% as sweet as sugar. Polyglycitol is a combination of maltitol and sorbitol. They have ~2.8kcals per gram. These sugar alcohols should be avoided on a keto diet. Some of these may also cause some GI distress like bloat, cramping and diarrhea. In a well-formulated keto diet, you would try to minimize the use of natural sugars, sugar alcohols and artificial sweeteners. Try to focus on eating nourishing whole foods. Is polyglycitol keto? No, it causes a glucose and insulin response. Is Splenda keto? Splenda is a combination of sucralose, dextrose and maltodextrin. 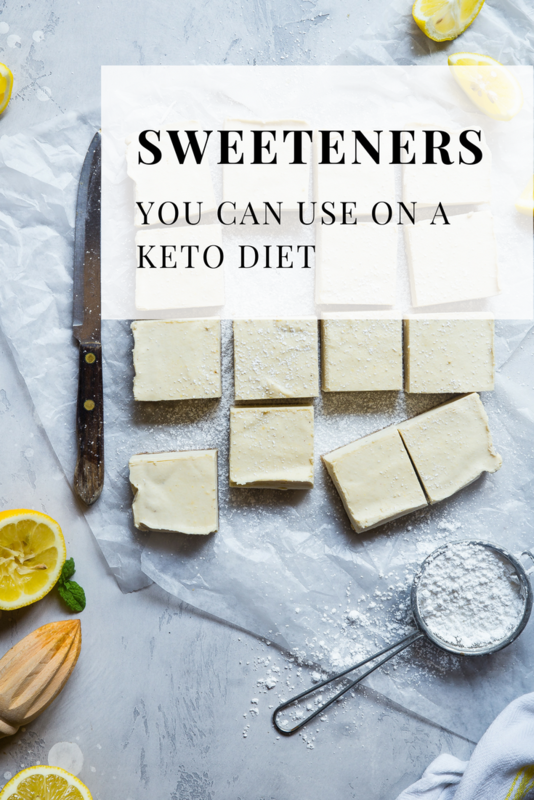 Since Splenda is made up of 2 different sugars, it is not ideal for a keto diet. Is sucralose keto friendly? Sucralose does not seem to have an impact on glucose, but there are better sugar alternatives for a keto diet. Is coconut sugar keto friendly? No, coconut sugar causes a glucose and insulin response. Can you have maple syrup on a keto diet? Maple syrup causes a glucose and insulin response so it is not ideal for a ketogenic diet. Do artificial sweeteners affect ketosis? Not all artificial sweeteners affect blood sugar and insulin levels. Please refer to above to determine which artificial sweeteners are okay on a keto diet. 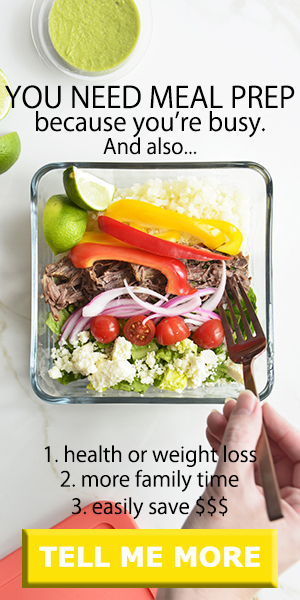 Is allulose keto? Yes, allulose does not seem to have an affect on glucose or insulin levels. Can you have honey on a keto diet? Honey causes a rise in glucose and insulin levels so it is not ideal for a keto diet. What are keto approved sweeteners? Keto Sweeteners that do not cause a rise in glucose or insulin levels are allulose, erythritol, stevia, and monk fruit. Is Stevia good for Keto? Liquid Stevia extract does not cause a spike in glucose so it is very popular on a keto diet. Should I use Sugar Substitutes? 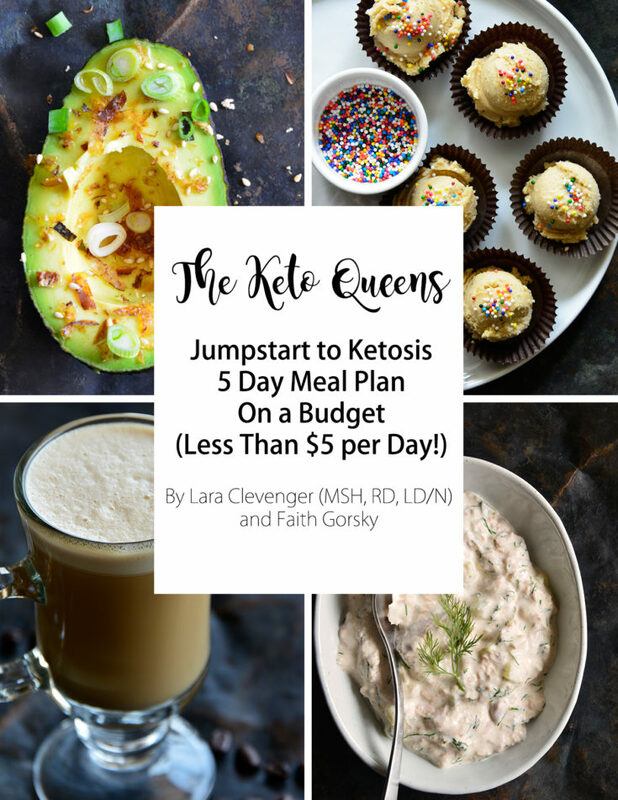 Sugar substitutes are a great way to help you transition to a keto diet! It allows you to make many awesome recipes to replace the ones you use to love like our keto chocolate chip cookies. Sugar substitutes also come in handy around the holidays when you want to make something sweet to put out for Santa come Christmas time! Grab our Holiday Baking: Christmas Cookies and more recipe ebook and try some of the recipes for yourself! I loved getting IG messages from people who bought our book saying how much they loved them! One person said they already made the almond kisses 4 times and it wasn’t even 2 weeks past Christmas! Splenda packets have fillers in them which contain dextrose and maltodextrin which will impact your blood sugar. I’m beginning 16/8 intermittent fasting. I use Splenda only with 4-5 cups of black coffee in the morning (fasting). No other time. Will this mess things up or would Stevia or ? Be better? Steve, Splenda is bound to dextrose and maltodextrin, which are carbs so depending on how much Splenda you’re putting in your coffee, it may trigger a glucose and insulin response, possibly kicking you out of ketosis depending how insulin-sensitive you are. Stevia may be a better option, but we recommend minimal artificial sweeteners if possible. What about sugar free Silan(date syrup)? I would say coconut sap would elicit a glucose and insulin response, but if you used it in a small amount you may still be able to stay in ketosis. what about rice bran syrup? Rice bran syrup is higher in carbs so it wouldn’t be good on a keto diet. 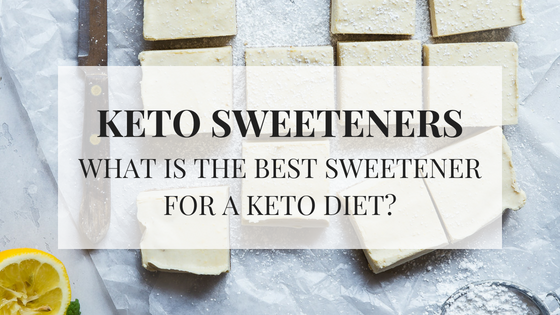 So what is the best sweetner for the Keto diet? You took the scenic route and never got back on track. Stevia, allulose and monk fruit are my favorite and then erythritol in moderation. Where do U get Monkfruit??? 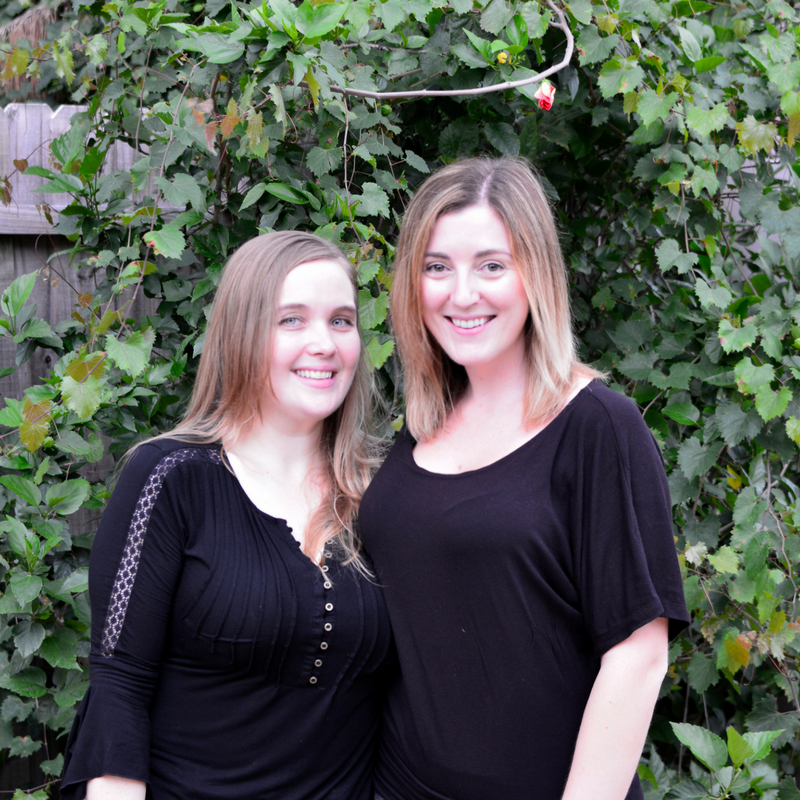 We use lakanto, you can use our affiliate link http://www.lakanto.com?aff=113 and THEKETOQUEENS at checkout for a discount. Chicory root packaged as « I cannot believe it’s not sugar « .. allowed in Keto ?? Normally chicory root is okay, but I have not heard of that product. I will look into it though. Agave will spike your insulin and glucose. My stomach cannot handle the alcohol sugars, erythritol or xylitol. I am miserable. How bad is splenda for keto, because everything ending in “tol” is making me sick. Tanya, We try to avoid Splenda, instead opting for less processed sweeteners. Are you able to tolerate stevia? That is our personal favorite. Hello, can we use truvia freely? i have two coffees a day and i use 12 tablets .. is that acceptable? We do use truvia, but normally only 1 packet at a time. There may be an upper limit as to how much you should consume. You can probably find this information on the manufactures website or your healthcare practitioner could also give you more information. I dont care about blood sugar and insulin and what not… I just want 0 carbs and sweet to add to my coffee. At starbucks, work and everywhere they have splenda. I bought Stevia packets and they contain 1G of Carbs each pack. I used erithol and it was instant diarrhea…in coffee…straight. Hi Sean, I’m sorry to hear that you had a poor experience with erythritol. Have you tried liquid stevia extract to sweetened things? D-Ribose is a sugar that is really good for your heart. Is this sugar allowed on a Keto Diet ? I read what you said about Splenda but what about Splenda Naturals that is made with stevia? 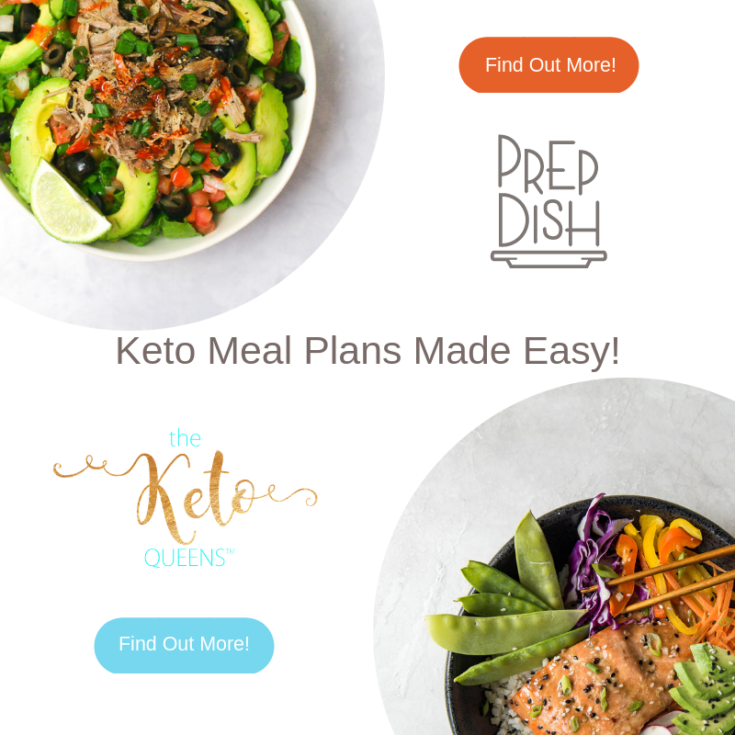 Have you had a chance to review this product for keto diet? I have not reviewed the product yet, but I just glanced at the ingredients list and it contains tapioca maltodextrin. Maltodextrin typically raises blood sugar since it is a type of sugar. If a product has less than 0.5g of carbs per serving it can list 0g on the ingredients list FYI. I hope this helps. Is there a difference between liquid stevia extract and powdered stevia? Can you re-check your assertions? Hi Erik, here’s a scholarly article that ranks sugar alcohols and their glycemic index. Isomalt has a glycemic index of 9, where as erythritol has a glycemic index of zero. So it will slightly increase your glucose. https://link.springer.com/article/10.1007/s00217-015-2437-7 Hope this helps. No keto sweetener list is credible if you don’t have BochaSweet! We haven’t tried that one before, but we will look into it! I use Xylitol 1 tsp. each in my 2 cups of coffee a day and my iced tea, is that ok? Personally I wouldn’t use xylitol. I’d opt for stevia or nothing instead.